An environmentally-friendly lifestyle is based mostly on the awareness that we do have an impact on the reuse of raw materials. 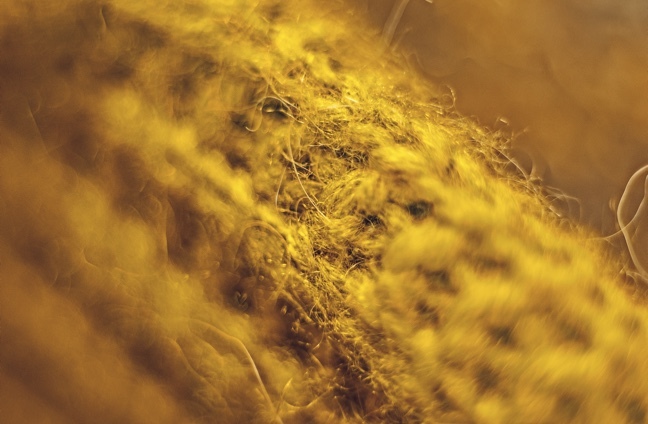 Wtórpol recycles clothing fibre and other textiles. 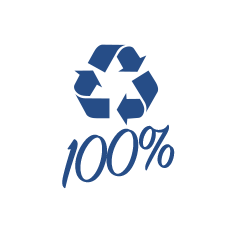 We can proudly say that we are able to recycle 100% of materials we process. In this way we protect the environment, give used textiles ‘a new lease of life’ and, last but not least, we help those in need. Thanks to our upgraded, modern process line, we have achieved unprecedented capabilities: 900 tons a day! This is how much we are able to process this so much thanks to the modernized, state-of-the-art process line. 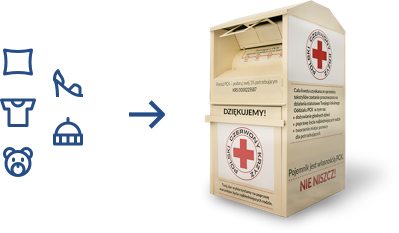 Anyone can place garments they do not need in a Polish Red Cross or an Eco Textil container, thanks to which the clothes will not end up at landfill sites, therefore generating costs for fellow citizens. Containers are handled by local companies, which deliver textiles to a modern sorting plant. 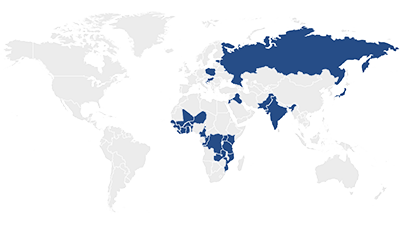 We employ over a thousand people in our operations. 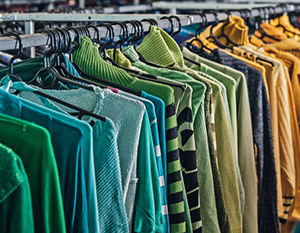 Clothes of suitable quality go to second-hand stores. 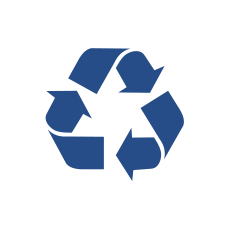 This allows us to create new jobs and enable customers to purchase high-quality garments at competitive prices. Some textiles are exported, mostly to Africa and Asia. The remainder is also used. 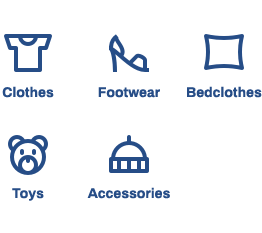 Wool sweaters are shipped to India, where carpets are sewn from the wool, plastic film is delivered to factories for processing, denim is processed into paper, cotton becomes cleaning cloth, and other parts are converted into alternative fuel. Every raw material that we obtain is 100% recycled. We are one of the few companies in Europe which can boast operations according to “zero waste” principle.